Hi there to every , as I am actually keen of reading this website’s post to be updated on a regular basis. It consists of nice information. Thank you very much. Hope you will enjoy all the new things that I added. Feel free to comment. Congratulations! This is a very interesting blog. 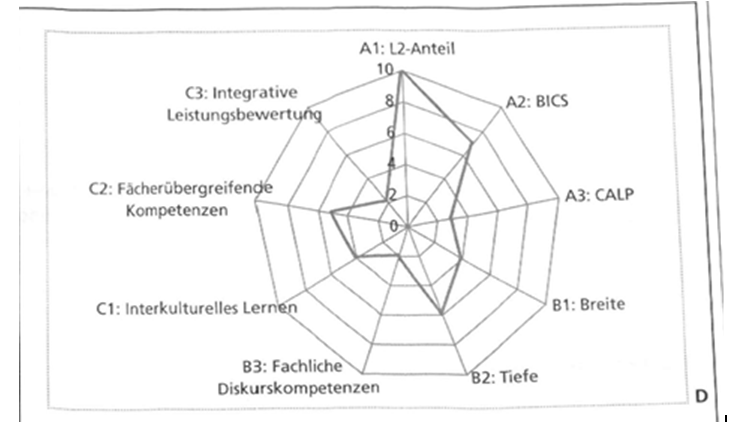 I´m an English teacher and we develop the CLIL project in my school. Thank you Ana. I would be very interested in your experiences with CLIL.If you have any suggestions as to how this blog might be able to support your project(s), do not hesitate to contact me :).